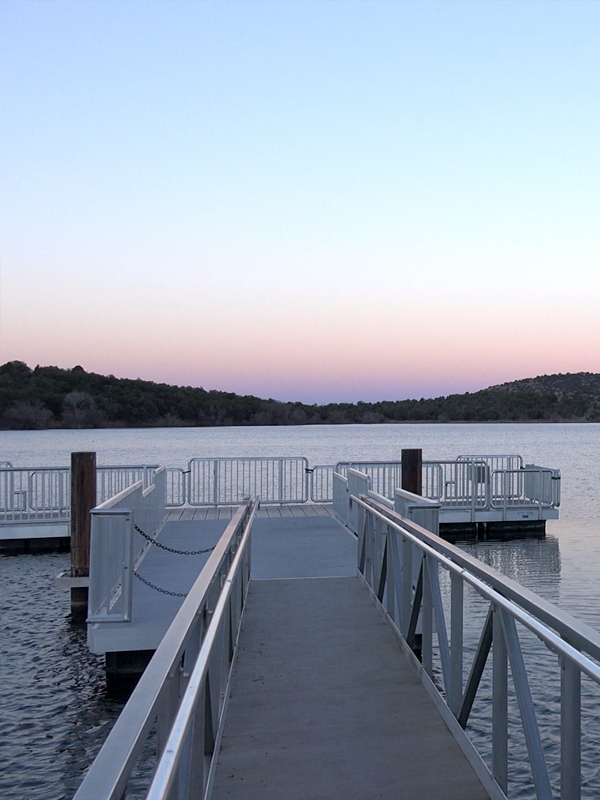 Founded in 1965, Paker Canyon Lake is surrounded by history, wildlife & adventure! Only an hour & a half from Tucson, Parker Canyon Lake is a perfect escape from the hot summer weather. At over a mile high in altitude we enjoy 20 degree cooler temps & one of the highest rainfall amounts in the Southwestern United States! 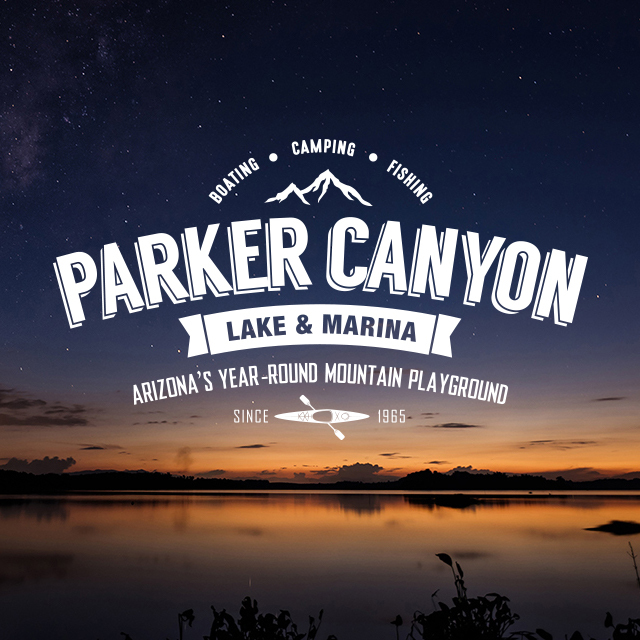 The Parker Canyon Lake Marina located at the lakeshore is stocked with last minute supplies, boat & kayak rentals, fishing licenses, camping & fishing gear, food & snacks, and much more. 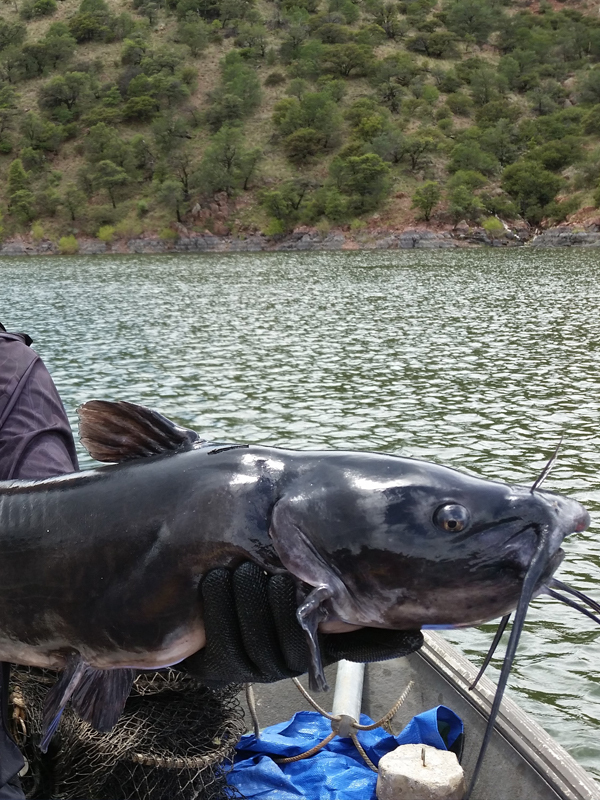 For those who like to fish, Parker Canyon Lake offers both cold and warm water species, including stocked rainbow trout and resident bass, sunfish, and catfish. To make landing those wily lunkers a bit easier, there is a fishing pier and a paved boat ramp at the lake, as well as a lakeside paved area and a graveled path along some of the best catfishing shoreline. 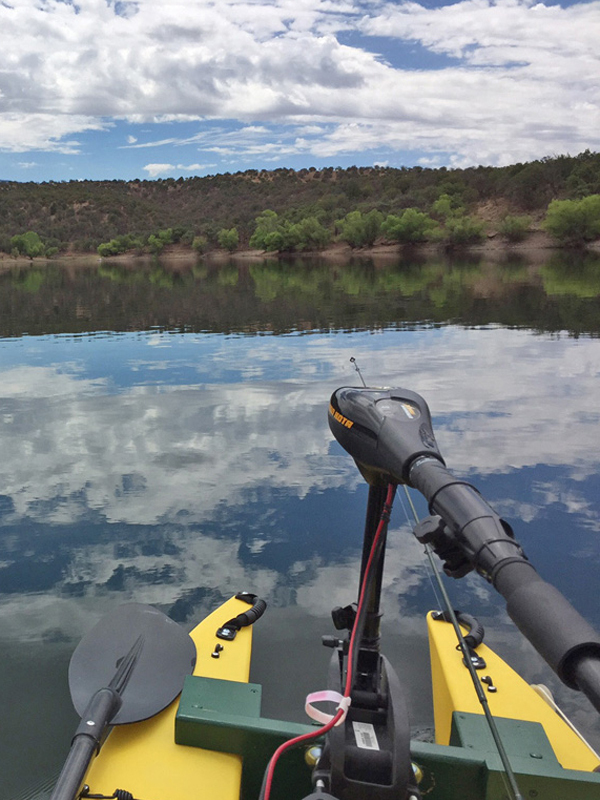 There are sit-on-top kayaks designed for fishing, surfing, touring, scuba diving and more. 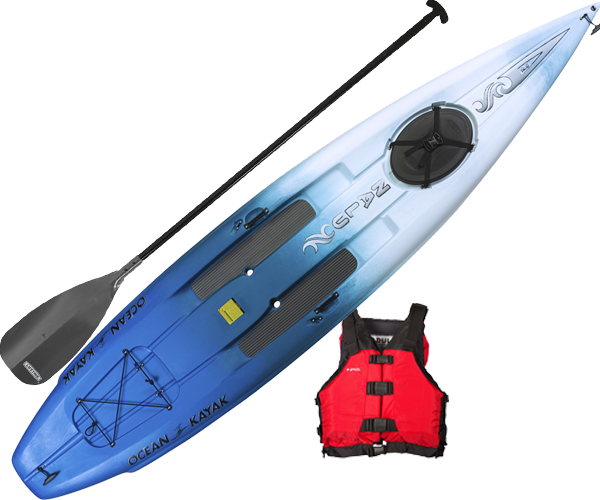 Some of these are considered specialty boats, but Ocean Kayak sit-on-tops are built for multi-purposes and with recreational or beginning paddlers in mind. Ocean Kayak Sit-on-tops have a few advantages over sit-insides, one of which is comfort. Paddlers with large body types, long legs, or limited flexibility may feel less confined paddling a sit-on-top. One of the biggest benefits is the ability to do a self-rescue. 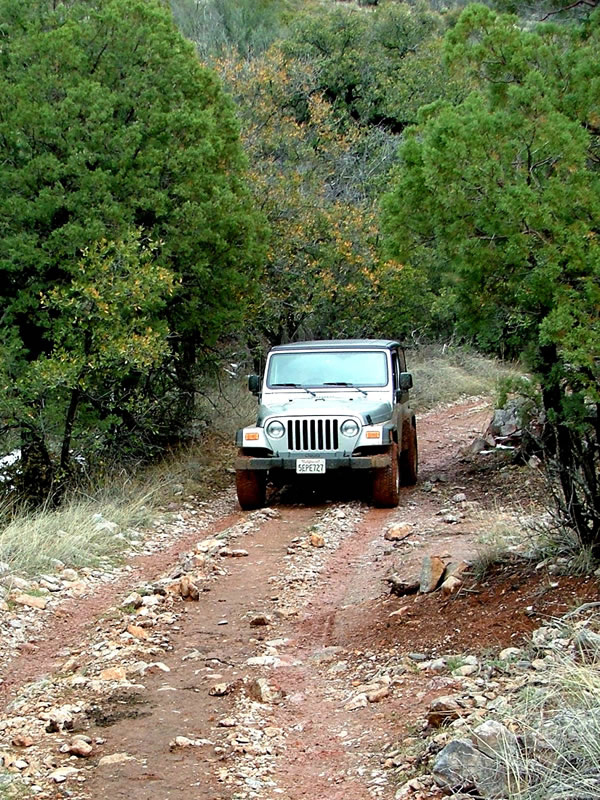 We have a fleet of over 60 rentals ready for your next Parker Canyon Lake adventure! 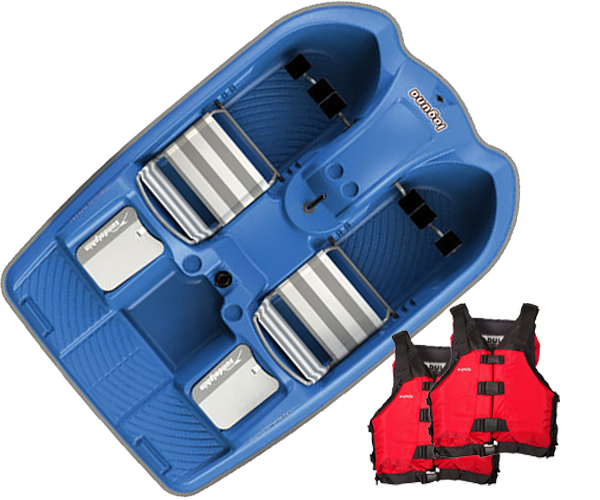 All of our rental packages include accessories and life vests. We take the time to ensure that each boat rental package is ready for your next water outting. 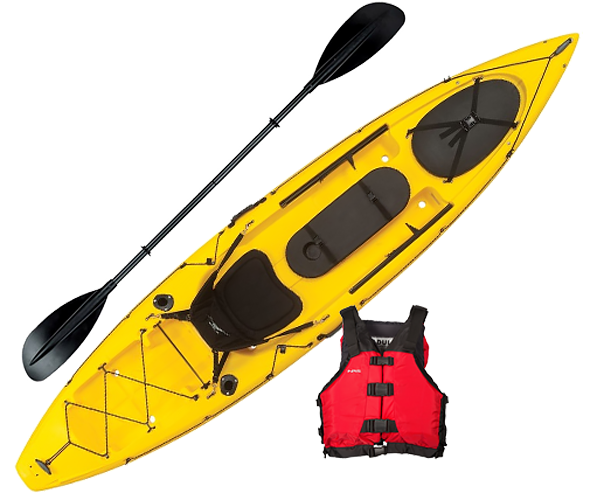 Extremely stable and maneuverable, our kayaks are the perfect choice for the paddlers who may want to exercise a little, fish a little or just cruise around. This recreational SUP provides a great full body workout and is perfect for the entry level to intermediate stand up paddler who is just getting into the sport. Stand up or sit down, the Nalu is stable yet maneuverable. Great for riders of all ages and abilities! Almost impossible to tip over and easy to pedal, these fun boats are perfect for a relaxed jaunt through the water! If you don't have a boat, or don't want to haul your boat to Parker Canyon Lake, our marina has boat rentals available when you arrive. Whether you are looking for a small fishing boat or a large fishing boat Parker Canyon Marina has a boat for you! All boats packages come with a motor, gas, life vests and simple instructions how to operate the boat. NEW 2018 LEHR OURBOARDS available on all packages. 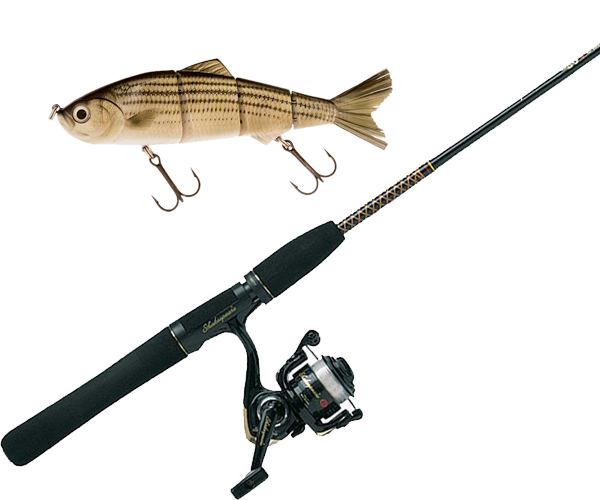 We have a large selection of fishing gear & boat from 16.5' jon boats to rod & reel packages. 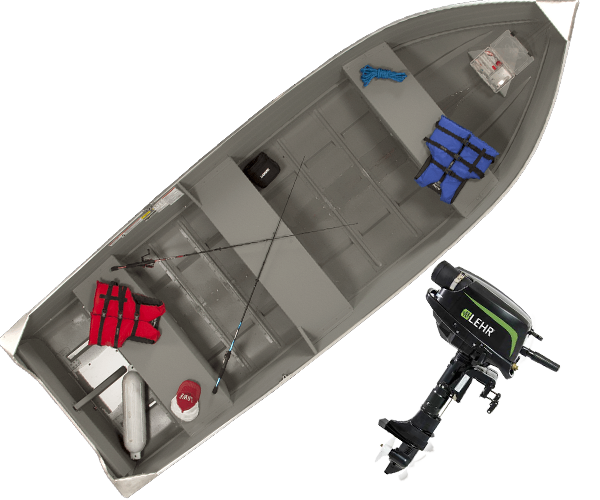 features include a heavy-duty extruded center keel with 2 formed in bottom keels, an aluminum-clad transom with three heavy-duty formed transom knees and 3 full bench seats. Jons fishing boats have been serving anglers, hunters and commercial fishermen for years. 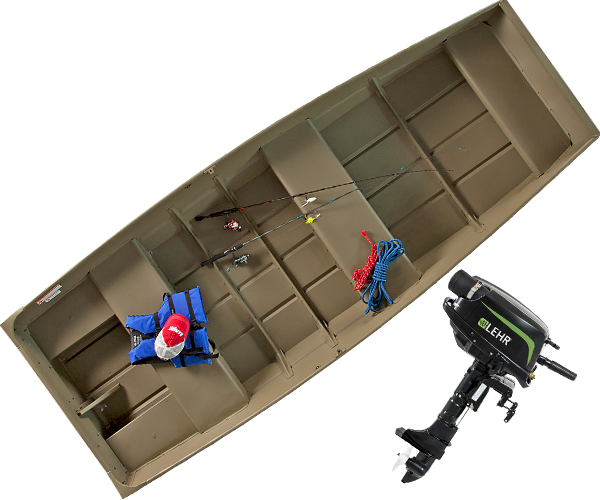 Formed-in keels, oar lock mounts, stainless steel bow eyes and sturdy transom handles are just a few of the features. We rent quality rods and reels. 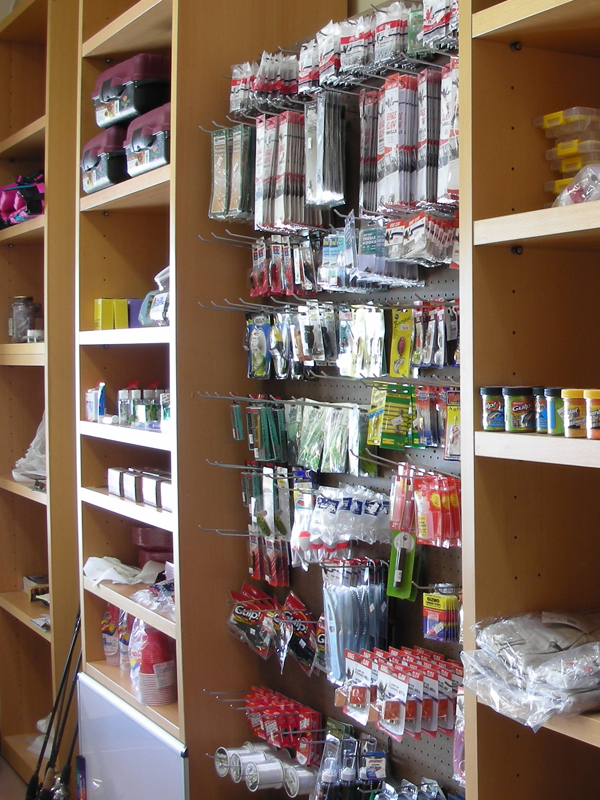 We carry most everything, if you just need something for the kids to use at the dock, we have that!